Nev’s Ink created a medical tape that would be perfect for the heavy-duty work performed in a lab. Experiment vessels often go through harsh environments or are exposed to highly destructive chemicals. As a result, many labels can peel or fall off in the middle of experiments or might even lose have their writing erased. 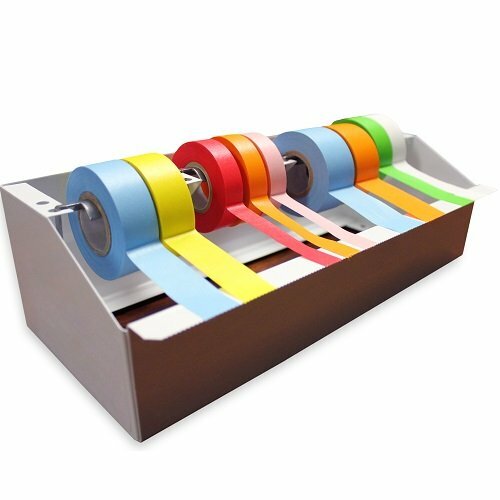 Colored Labeling laboratory tape is designed to handle the difficult environments that would occur in laboratories and can ensure that labeling is secure and reliable. Pipette.com carries medical tape manufactured by Nev’s Ink to meet any research lab, manufacturing setting or healthcare setting needs. 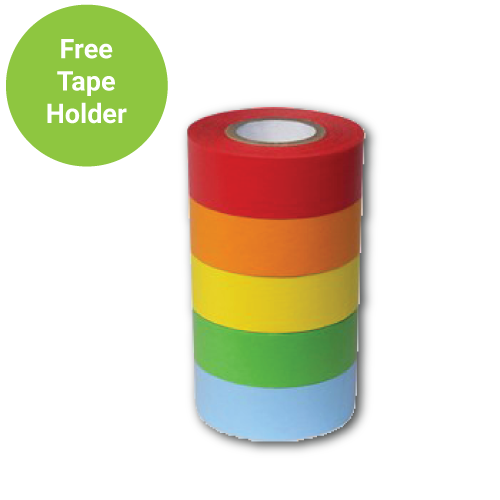 This is a high quality and durable laboratory tape essential for any lab labeling. Nev's Ink products are made in the USA. Nev’s Ink developed their Colored Labeling Tape out of a material that could survive experiments as diverse as scientists would work on. The material is strong and durable, it can survive a variety of applications without falling apart. 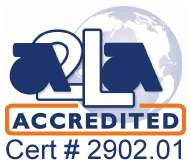 The laboratory tape will stay on the vessel throughout even cold rooms or autoclaving – it is rated to work through a large temperature range, -23° to +121° Celsius. It can stick to a variety of surfaces including glass, plastic, and metal. Furthermore, the material is oil resistant, water proof, and resists acid degradation. The colored labeling medical tape can be relied on to stay attached despite extreme experiments or spills. 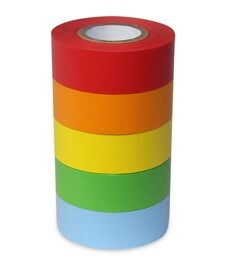 The Colored Labeling Tape was made with the forethought that it should be able to withstand a variety of environments or applications. Since not all kinds of labeling are appropriate for chemical purposes, Nev’s Ink used material that could reliably be written on with pen, pencil, or permanent marker. 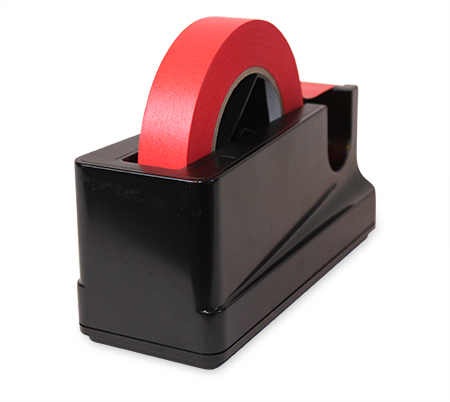 Often, certain writing utensils will be used to withstand chemical exposure, so this laboratory tape can be used with most utensils. Furthermore, since experiment vessels are re-used and will need to be re-labeled, Colored Labeling Tape is made to be easily removed. After removal, the medical tape will also be cleanly removed so there is little to no residue left on the vessel to interfere with further experiments.